CBD is one of the biggest health trends on the market today, from balms to soaks, it seems that people are finding any excuse to fit it into their day-to-day. Cannabidiol, better known as CBD, is the non-psychoactive compound found in cannabis and hemp. It’s a popular natural remedy used to treat many common ailments like pain, anxiety and depression. Scientific and clinical research—much of it sponsored by the US government—underscores CBD’s potential as a treatment for many neurological disorders. 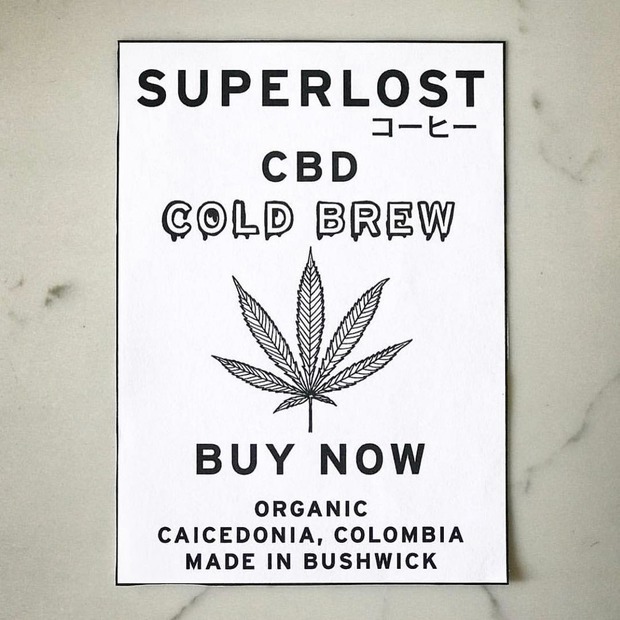 As Brooklyn continues to grow as the epicenter of all things cool, it’s no surprise that Bushwick-based, Superlost Coffee Roasters have joined in on the trend by launching the first ready-to-drink CBD infused cold brew. The new CBD infused drink was launched on Jan. 8 and is now available in over 50 supermarkets throughout Brooklyn and Manhattan, and Roberta’s pizza is among the first restaurants to carry it. Founded in August of 2017, Superlost Coffee is a small batch coffee roaster based in Bushwick, Brooklyn. The company was started after co-founder, David Roa, had invited his colleague and friend Craig Deahl to stay with him in Colombia, “Craig had always loved coffee, he was super passionate about it, so I invited him to Colombia to meet my family and to visit some farms.” It was after that visit that Deahl and Roa had decided to take the idea of roasting seriously. Not too long after, the two former advertisers became partners and Superlost was born. Toribio, Colombia. 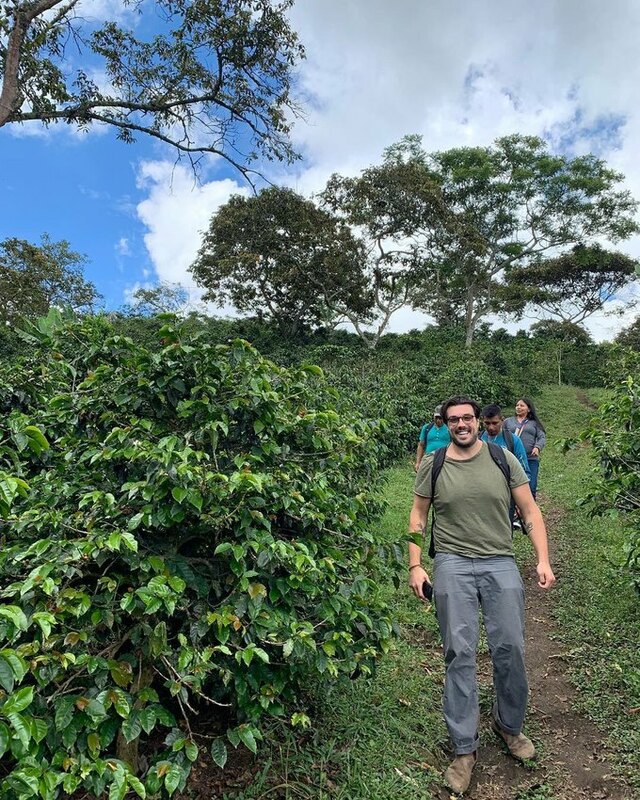 Superlost's visit to coffee farms that are converting away from illicit crops. Their CBD cold brew is produced using only three ingredients: water, single origin coffee and industrial hemp derived CBD oil. Each bottle contains a single, 20 milligram serving of CBD. 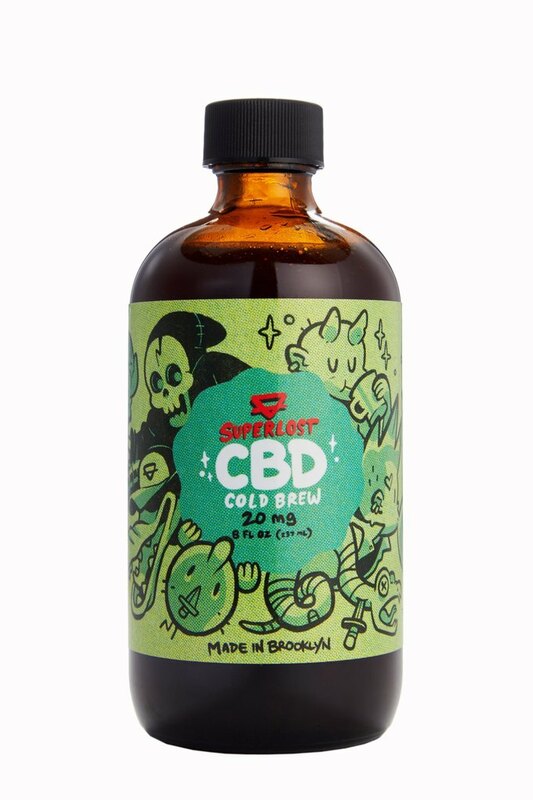 This time around, Superlost teamed up with artist and cartoonist, Levi Prewitt to design the label for their CBD cold brew to bring some personality forward by creating a unique label that stands out. 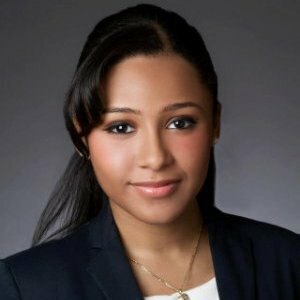 “Some of the things we like best about Bushwick is that we have access to an incredible art community” said Deahl. “Working with these artists and other local businesses to build a sustainable business that gives back to the community is the dream. Bushwick is where we live, it’s where we eat, it’s where we do everything, and it’s only natural that we want to put Bushwick first,” added Roa. All images courtesy of Superlost Coffee. Superlost delivers throughout Brooklyn! To learn more, visit SuperlostCoffee.com and follow them on Facebook, Instagram and Pinterest.